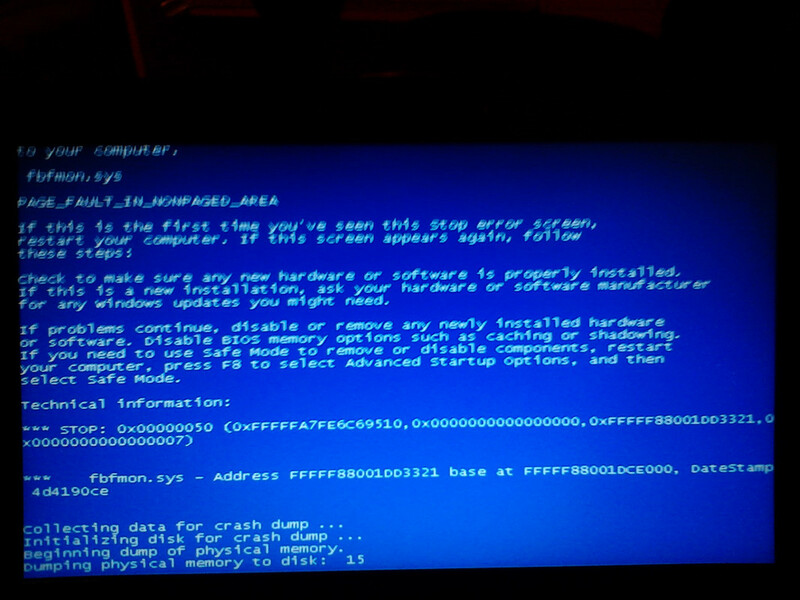 This could be happening due to improper Windows shutdown. I am assuming you are using Windows 7. Try these steps. As soon as the system starts keep tapping F8. From advanced start up menu, select last known good configuration. If system boots to Windows, then do a normal shutdown and check if it solves the issue. If you are not able to boot on last known good configuration, then again enter advanced boot menu (F8) and select disable automatic restart... Note the error and let me know. I tried last known good configuration but computer booted the same way as previously written. This is a long shot, but try unplugging the ac adapter, make sure the battery is out and press and hold the power button for 10 seconds. Do this 3 or 4 times, then plug in just the ac adapter, (not the battery), and at the splash screen press F8 and see if you can boot into safe mode. If you can, do a proper shutdown from there and boot it back up and see if you can get into Windows normally. this what i thought to do. but when i go to command prompt, i cannot navigate to windows/system32/drivers. Am i doing it wrong ? Is it impossible to reach that fbfmon.sys file in different way ? Please check and see if you can navigate. If it gives any error type dir /p on the same prompt and check if drivers folder is listed. Do let me know the result.